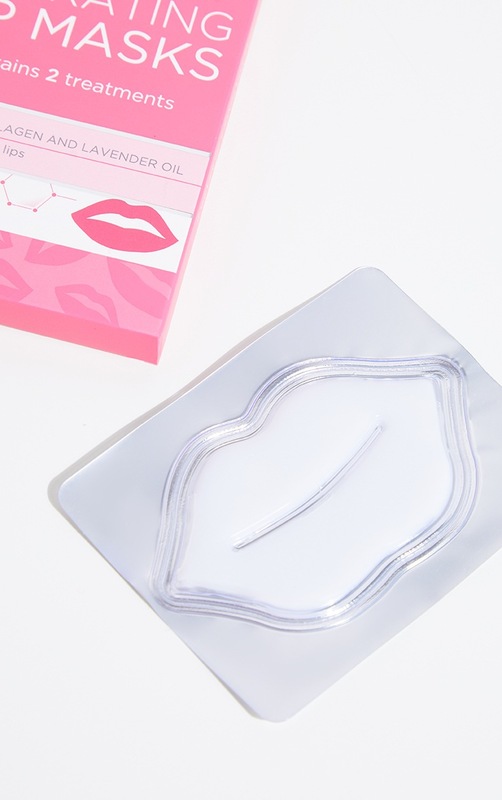 Heal and hydrate chapped winter lips with these powerful lip masks. Instantly moisturizes and helps soften dry lips leaving them perfectly smooth for lipstick application. 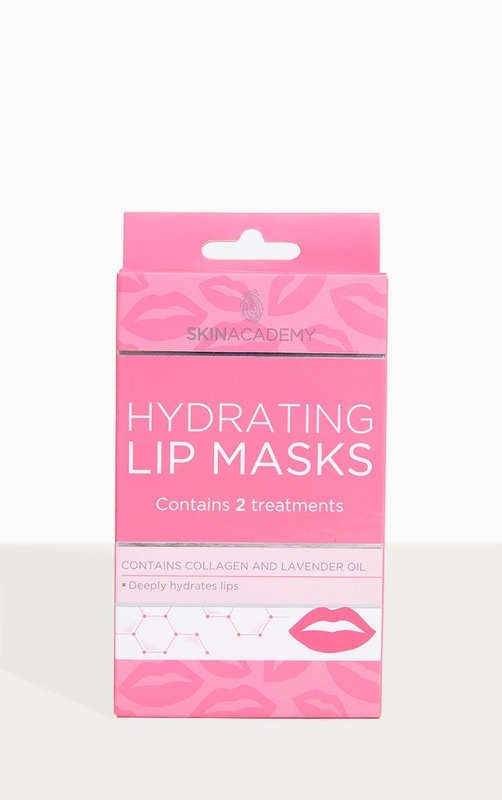 Containing collagen to plump the lips and lavender oil to soothe the lips.